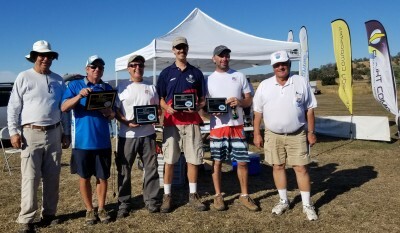 The new 2018 USA F3J Team from left: Substitute pilot Mario Scolari, 2nd Bob McGowan, 1st Neal Huffman and 3rd Jody Miller. Welcome to the official website of the 2018 USA F3J team. We hope that you will return here often to see how the preparation for our journey to Brasov, Romania in 2018 is developing. As most of you know our national organization (the AMA) sponsors our FAI Teams but this valuable sponsorship only pays for a small portion of the costs to send a team to a World Championships. The last few years have seen a huge reduction in the funding of FAI Teams by our National body and as a result we must rely on you – our fellow sail-planers to help us with fundraising to make up for the extra costs that sending this very competitive team will incur. Romania is a very long way from the USA and the cost of airfares alone are extremely expensive. We are also faced with the decreased buying power of the US dollar. We would like the US Team to be able to spend as much time as possible readying for the competition, and not have to worry about how they will pay for air tickets, transportation, and model shipping. We hope that you will help your national team by buying tickets in the giant raffle we are planning or by buying some Team apparel. If you want to simply make a tax deductible donation you may do that also. We have provided a team store and shopping cart on this site for your convenience and you can use Visa, Mastercard or AMEX to make your purchase. The raffle includes many fantastic prizes, donated by our fabulous Sponsors in the RC soaring industry. As time goes by check out the growing and amazing list of raffle prizes and please purchase tickets to win. The 2018 Junior F3J Team will include experienced juniors Stoil Avromov and Luke Glaab. Stoil represented the USA in 2016 and is an excellent chance for Gold in Romania. The 3rd junior is 12yo Charleston Thomas who is the current National F3K Junior Champion. Charleston is not in this photo. 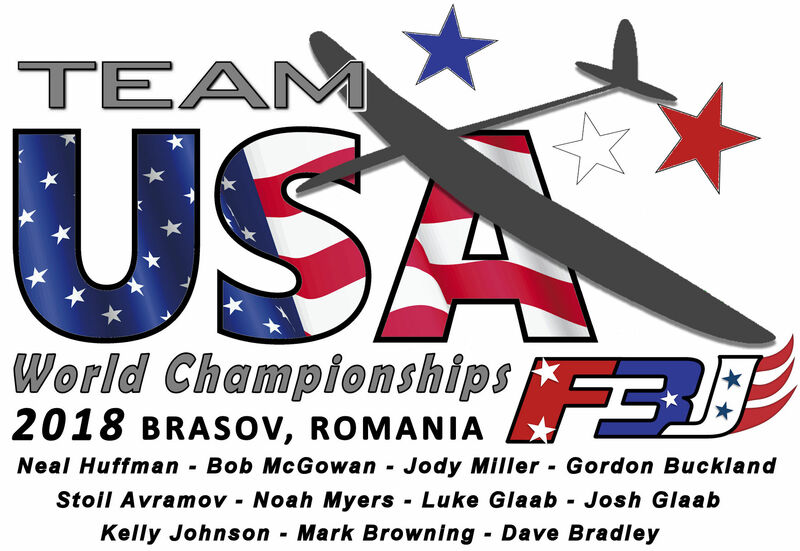 This 2018 USA Worlds Team has amazing depth with Neal Huffman leading the way as one of the winningest pilots in the country supported by Bob McGowan who is always at the top of the leader board at every F3J contest he enters. Bob’s previous experience in Sth Africa in 2012 will provide him with a great base to help the USA Team take gold in 2018. Jody Miller also provides a solid backbone to the team with consistent reliable scoring every time he flys F3J. He practices relentlessly but has suffered disappointments in the past due to equipment failures more often than piloting mistakes. This new Team has a huge depth of experience and will represent USA at the highest level. The US Team was chosen at the Team Selection event held on Sept 16, 17 and 18, 2017 at Santa Margarita Ranch, California. The event was held by the SLOFlyers (San Luis Obispo Flyers). Rick Johnston was the organizer and Phil Renaud did a great job of CDing the event. 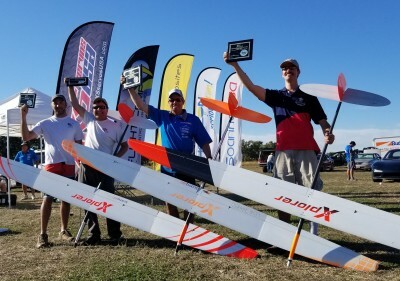 The top 3 senior pilots after 21 grueling rounds became our US representatives for the Worlds. The 4th placed pilot will be available as the alternate in case a competitor is unable to make the trip. The 3 senior pilots are Neal Huffman, Bob McGowan, Jody Miller with Gordon Buckland the Team Manager. 4th place and alternate was Mario Scolari. (Mario has since stepped down as the alternate so Ali Khani will assume that position.) 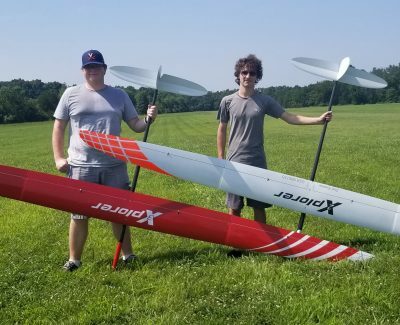 The Junior Pilots will be Stoil Avromov, Noah Myers and Luke Glaab. Junior Team Manager is Josh Glaab.